With temperatures rising and Memorial Day weekend just around the corner, that could only mean one thing – it’s officially grilling season. Now is the perfect time to recognize your employees, best customers, and business partners with grilling incentives that can turn every barbecue into a memorable event. Give employee rewards they will actually want and use. Broil King’s premium stainless steel grills, pellet grills and accessories are perfect for all your employees. Whether you’re looking for small portable grills, smokers, or essential accessories, performance barbecue brand Broil King has you covered. Broil King recently expanded its already impressive product assortment with a line of smoke pellet grills. The Smoke Pellet 500 Pro is a fully loaded Wi-Fi and Bluetooth®-enabled grill, complete with heavy duty cast iron cooking grids, two electronic meat probes, and a stainless steel rotisserie kit. The Smoke Pellet XL Pro expands on the 500 Pro’s capabilities with a 625 sq. in. primary cooking surface and 200 sq. in. secondary cooking surface. Both of these grills make for ideal premium rewards for pitmasters. The stylish Baron™ Series grills are defined by Broil King’s state-of-the-art cooking system, which includes stainless steel Flav-R-Wave™ technology and stainless steel Dual-Tube™ burners. The 320 LP is a great introduction to the series, with 440 sq. in. of total cooking space. The 420 LP Grill Bundle comes with everything you need for a seamless grilling experience, including an apron, tool set, and premium grill cover. 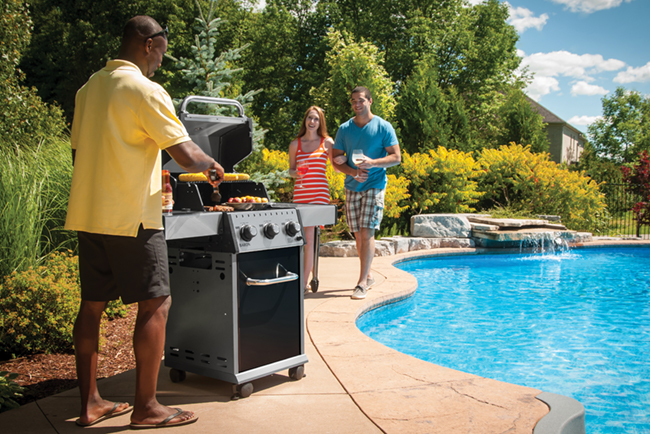 Our entire lineup of BARON™ Series grills are dream incentive gifts that complement any outdoor environment. Broil King’s Huntington line features more affordable aluminum grills that are great for everyday grillers hoping to hone their skills. 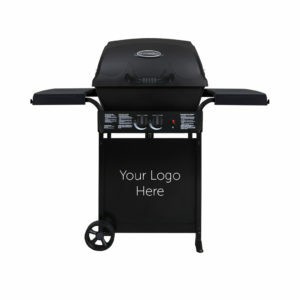 The 30030 LP Grill retains heat and cooks efficiently with its 30,000 BTU burner system. The 641154 LP Grill is built to withstand the elements – the resin drop-down side shelves are weather-resistant and the thermonylon handle is cool to the touch. Better still, all three of our Huntington grills have a front panel that can be decorated with a company or organization’s logo. In addition to its more advanced grills, Broil King also specializes in corporate gifts like the GrillPro portable grills that are perfect for tailgates, picnics, and camping trips, like the Traditional Style Smoker and Stainless Steel Table Top Grill. Any of our GrillPro tabletop grills will allow you enjoy grilling anywhere you go. 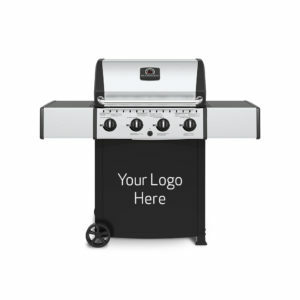 Broil King’s grilling accessories also make for great incentives. 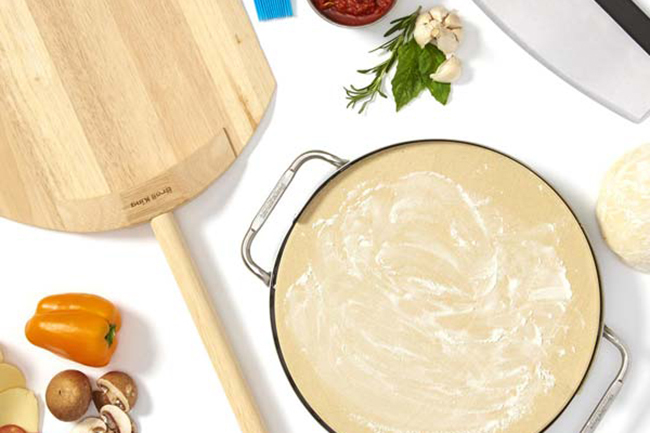 The brand offers everything you need regardless of your skill level or planned menu, from the compact and reliable Instant Read Thermometer to a stainless steel Pizza Stone Grill Set, to an essential griller’s Cutting/Serving Board and everything in between. And for those chilly spring nights, Incentive Concepts also offers firepits and additional grilling accessories from Mr. Bar-B-Q. 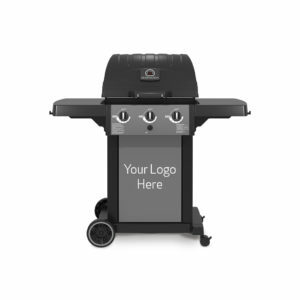 We’re committed to delivering the best gifts, better service, and our selection of grills, smokers and accessories for every occasion are no exception. Explore our full Broil King product line, call us 888-862-9283 or contact us today to choose the right grilling rewards for your team.